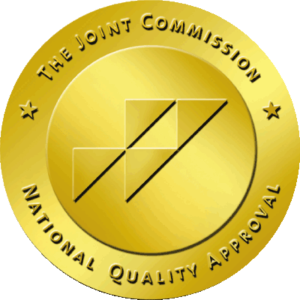 Admiral Hospice Care, Inc. is accredited by The Joint Commission, the nation’s oldest and largest standard-setting and accrediting body in health care. By demonstrating compliance with The Joint Commission’s national standards for health care quality and safety, Admiral Hospice Care, Inc. has earned The Joint Commission’s Gold Seal of Approval. 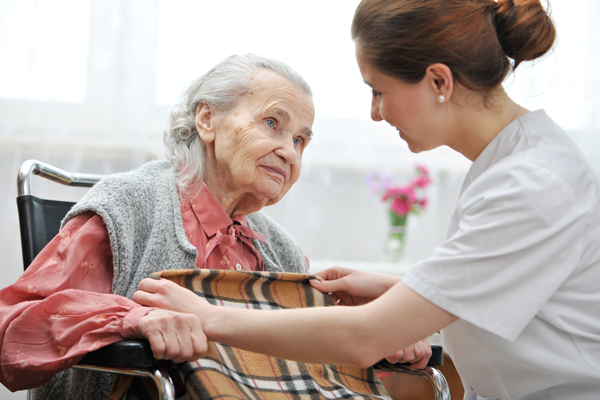 Admiral Hospice Care, Inc. has earned The Joint Commission’s Gold Seal of Approval and is committed to patients’ safety and outstanding quality care.